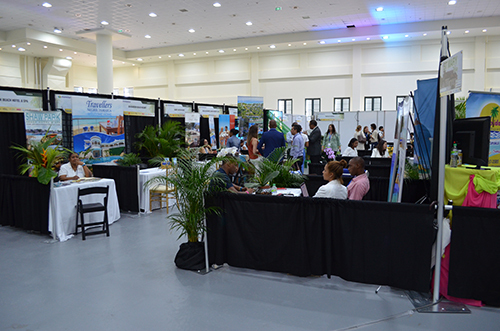 The 37th annual Caribbean Travel Marketplace was held in Jamaica this year at the Montego Bay Convention Centre. 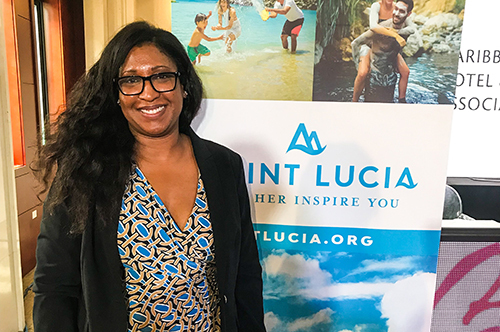 Buyers from around the world attended to meet with suppliers and strike deals for the upcoming winter season. 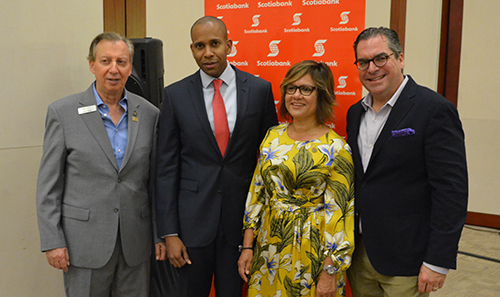 CHTA presented at the CHTA opening press conference. 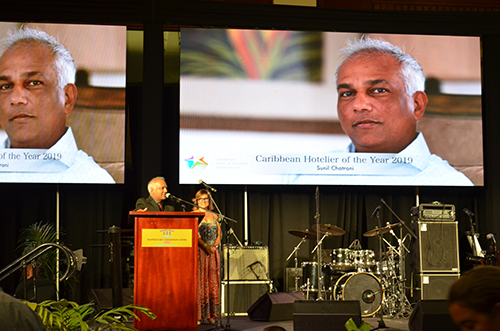 delivers his acceptance speech after receiving the Hotelier of the Year 2019 Award. taste of what they could experience in real life. 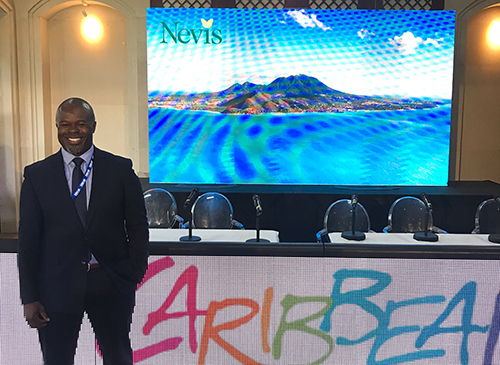 Greg Phillip, CEO of the Nevis Tourism Authority, was a delegate at the CHTA conference.